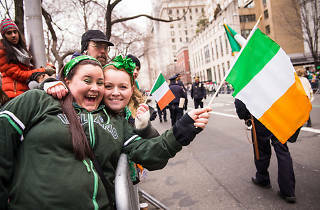 Parades, pub crawls and step dancing—oh my! 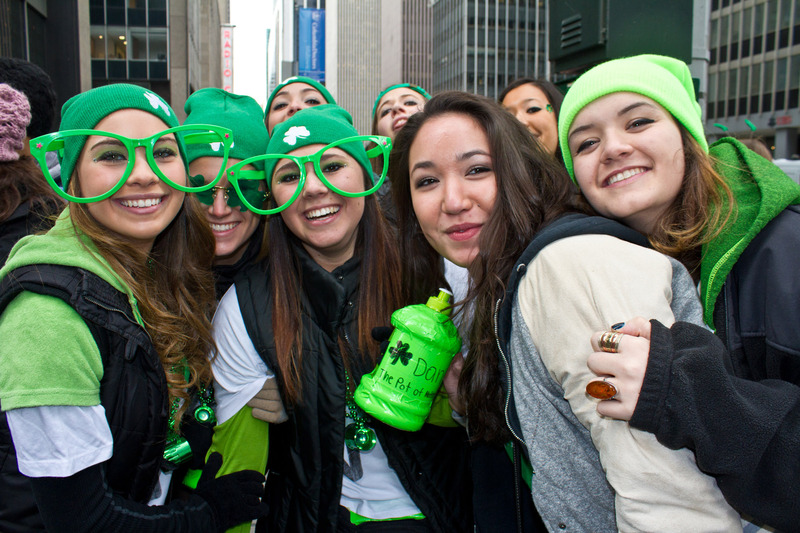 Here are the best St Patty's Day events NYC has to offer. 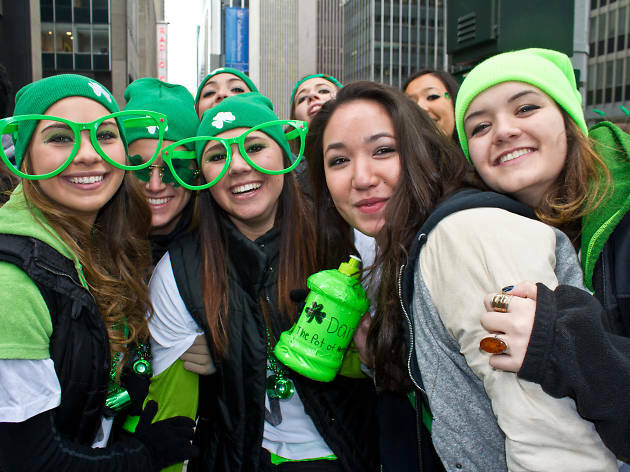 One of the best NYC events in March is St. Patrick’s Day. 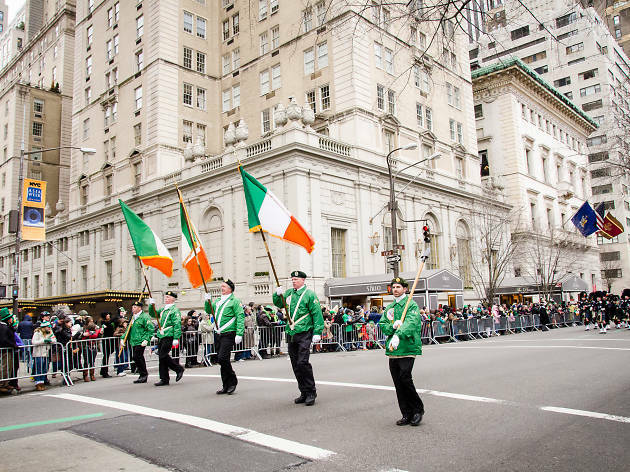 Some events are starting to sell tickets, but there are also free things to do, such as the annual St. Patrick’s Day Parade. 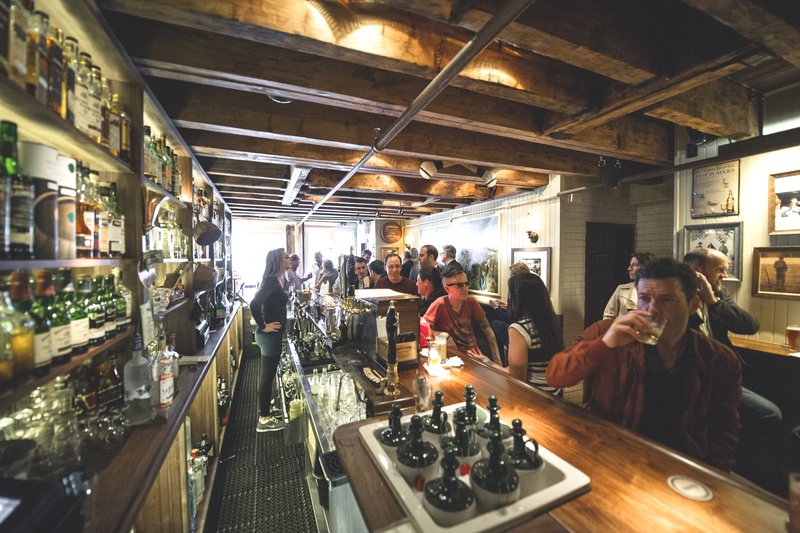 Our list includes a range of ways to celebrate: see a rockin’ show or join one of the many Irish pub crawls with a bunch of drunk college kids. Not your scene? There are also awesome tours, Celtic dance performances and more things to do that don’t involve guzzling copious amounts of Guinness. Either way, get ready to belt your favorite drinking songs, bust out a limerick and show off your shamrocks—St. Patrick’s Day in NYC is going to be a blast! 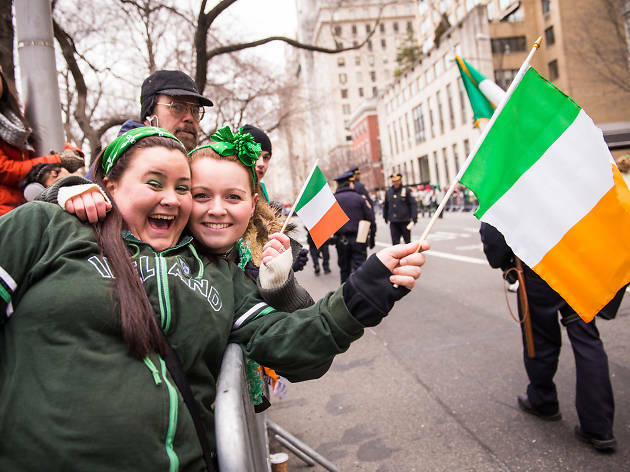 Every year, the St. Patrick’s Day Parade turns NYC into a sea of hard-partying shamrocks, and with this year's bash going down on the Saturday, it means all bets are off. 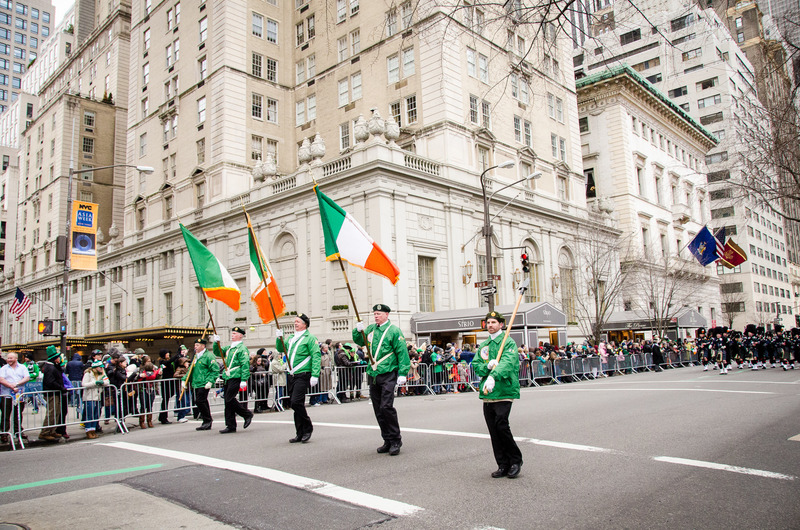 The parade marches along Fifth Avenue and passes by popular New York attractions such as St. Patrick's Cathedral. Read our guide to find out more! Glugging down pints of Guinness shouldn't be reserved solely for St. Patrick's Day, but we understand the craving will be strong on March 16 and March 17. 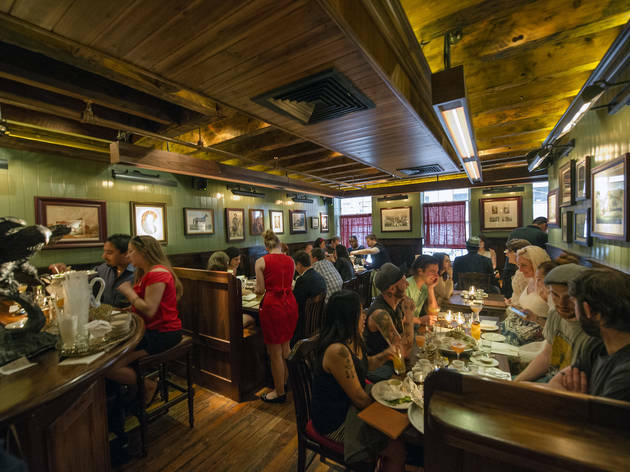 After the infamous parade, bask in the Celtic atmosphere at some of the city's best traditional Gaelic taverns. 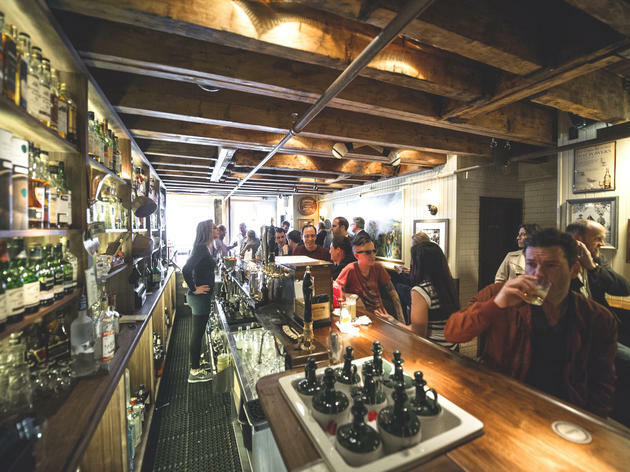 Our list of Irish pubs offer fail-proof combo of cocktails, some of the best beer in the city and plenty of Irish coffees inspired by the Emerald Isle. Toast to drinking like the Irish! 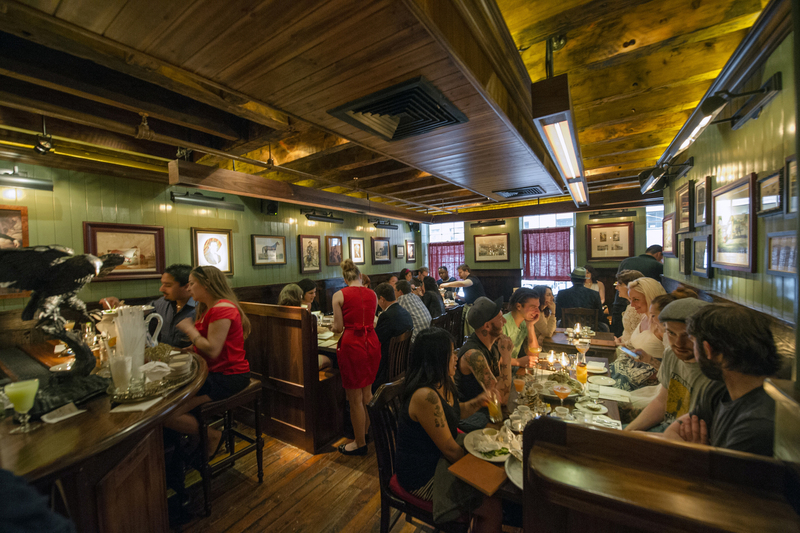 Want to celebrate with some Irish cuisine?